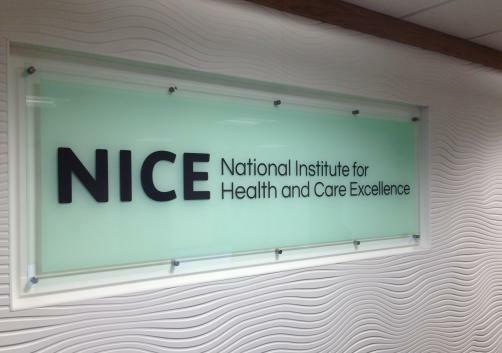 AstraZeneca’s PD-L1 inhibitor Imfinzi (durvalumab) will now be made available to English lung cancer patients on the NHS via the Cancer Drugs Fund, NICE has announced. It is thought that around 165 patients with locally advanced unresectable non-small-cell lung cancer, who have already received platinum-based chemoradiation, will be eligible to receive the drug, which will be made available immediately, through the first year. The decision was spurred by data that demonstrated that the drug halted disease progression for an average of approximately two years, compared to an average of six months in those not taking the drug. On this basis, the committee at NICE determined that five-year survival could be achieved by around 27-40% of patients taking the drug, but it also agreed that the data was too immature to confirm the proposition that it is a “potentially curative treatment”. With further data, the drug could potentially be considered a cost-effective use of NHS resources. Meindert Boysen, Director of the Centre for Health Technology Evaluation at NICE, also commented: “The Cancer Drugs Fund gives patients faster access to the most promising cancer treatments. We are pleased to make this exciting new option available and look forward to seeing further data on the effectiveness of durvalumab.